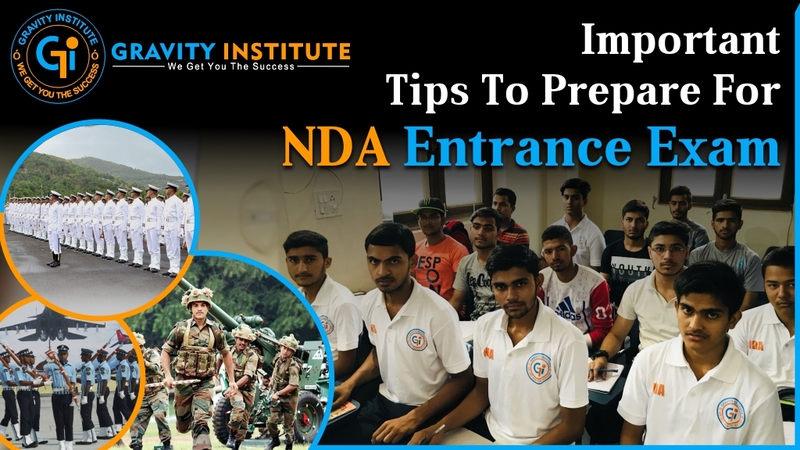 NDA is a profession which every youngster dream of. There is nothing wonderful in the world as serving your country. Every youngster wants to get enrolled in the National Defence Academy and want to be a part of this holy grail. But, how to crack an NDA exam. It is not difficult. It is just a matter of time and discipline. The first step to crack NDA is to be focused. Fix your goal and start preparing early, as early as possible after your Class X exam. This will give you an edge over other students and give you a clear understanding of subjects in a practical manner. Understand the syllabus thoroughly and make a firm routine so that you cover all the subjects. The most important point in this process is never focused on cramming, rather try to understand each and every topic in a practical manner. Go back to your basics, by basics here I mean your Class VI, VII, VIII, books. Read those books thoroughly. Your basics are what will make your foundation strong. You won’t face any difficulty while cracking exam. English is a very important language and an effective tool for communication. Work on your English and brush up your Grammar skills. Start reading a newspaper daily and make it a regular habit to watch the news on English news channels. This does not only help you in cracking your exam but also improve your skills. Previous question papers are something that helps you in getting a hang of things. Refer to the past year’s question papers so that you have a fair idea of what to expect. Solve as many mock question papers and past question papers as possible. 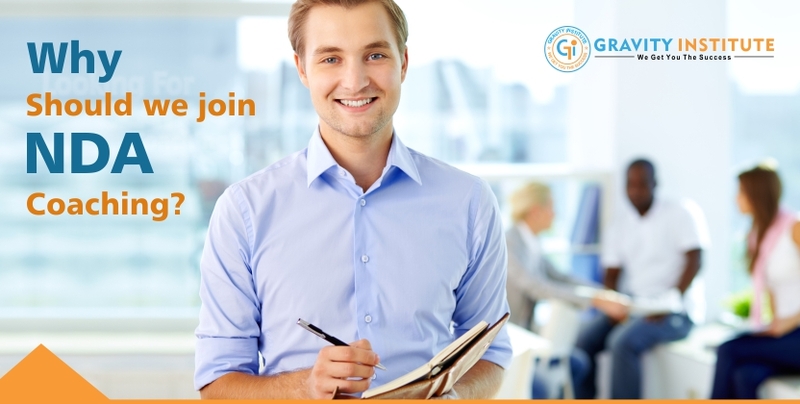 This will reduce the fear of failure and built an immense confidence in you that you can easily crack your exam. We all have weak points and we need not be afraid of our weaknesses. In fact, we should flaunt our weaknesses because these are our greatest strength. Identify your weak subjects and start working on them. Make all your weaknesses your strengths. Calmness is very important when you have to answer the questions in a stipulated time. Try to be as calm as you can. Meditate daily as it will help you a lot in reducing anxiety. As we all know there is no negative marking in NDA exam. But, it doesn’t give you a right to play a guessing game. Trust me, guess game won’t work. There is no substitute for hard work. So, work as harder as you can and do not rely on guessing. start thinking and behaving like an officer. Once you will start thinking and acting how officers behave and work, you will start noticing certain changes in your behavior and personality.